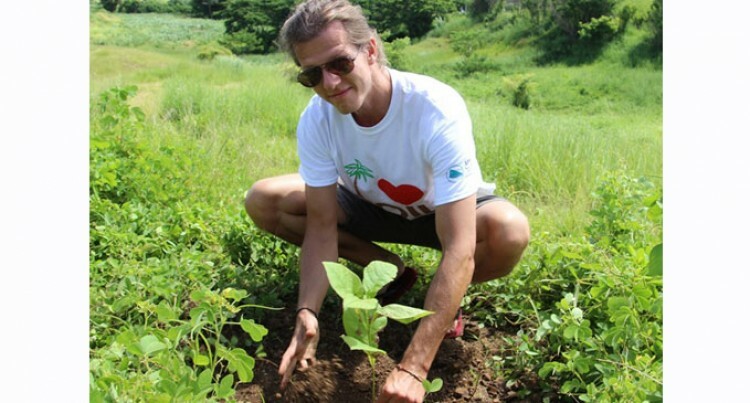 Denarau Island for the first time will be embarking on a project “Adopt-A-Tree” programme to celebrate International Day of Forests, on March 28. Denarau Corporal Limited (DCL) has taken this step toward climate change on the man-made island. Corporate communications executive Leanne Edwards said this was the process of their first community project at hand. “This is a globally recognised event, and our programme will involve the children who are visiting our shores and will be on the island on the day,” Ms Edwards said. She said DCL was grateful for the assistance provided by the Ministry of Forests as they identified the right type of trees best suited for the island. Meanwhile, staff members of the Secretariat of the Pacific Community (SPC) commemorated the event at their project site at Vuniyasi, Nadi, last Friday. Land Resources Division Agroforestry Technician Vinesh Prasad said they planted 80 peak plants.